I hate that Donna is dismissed so easily by many. 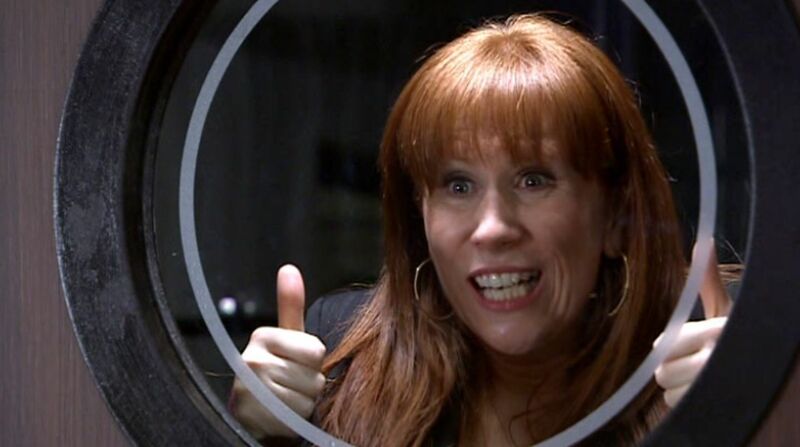 The only other NuWho companion I’ve liked as much as Donna was Rory. THE ONLY ONE. Don’t get me wrong, I don’t HATE Martha, but we had JUST GOTTEN RID OF one doe-eyed companion, why did we need another? Spookily, I finished listening to “The Wrong Doctors” yesterday. It’s mostly rather good. 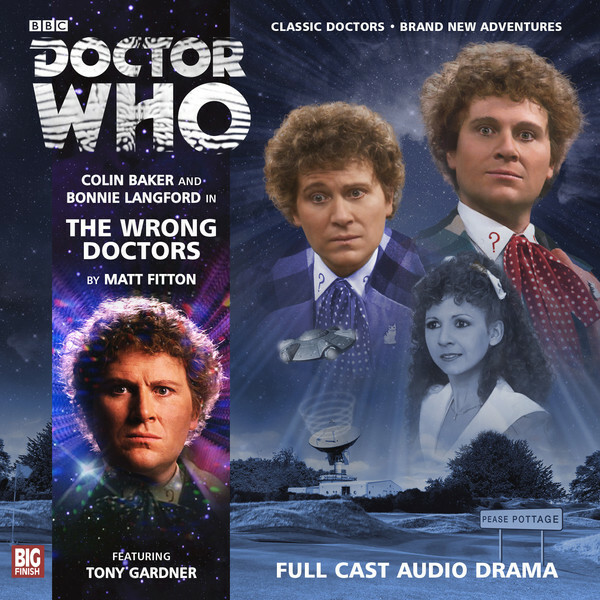 Big Finish have done great things with the characters of the Sixth Doctor and Mel, and they’ve had some very good stories together. As for TWD, you can guess from the cover that something strange is going on. There are two Sixth Doctors wandering around – both a brash TV era Doctor and a later, more mellow, BF era Doctor. 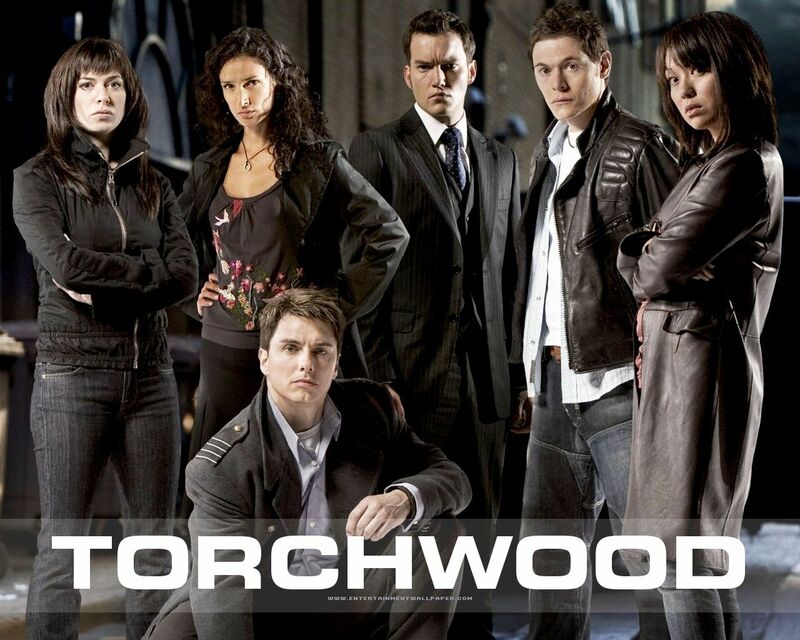 It was a bit wibbly-wobbly-timey-wimey and had a rather magic-wand-temporal-nonsense conclusion, but it did it well. I wasn’t annoyed by it like I was with so many of Moffat’s w-w-t-w m-w-t-n things. It was in the preceding sentence!